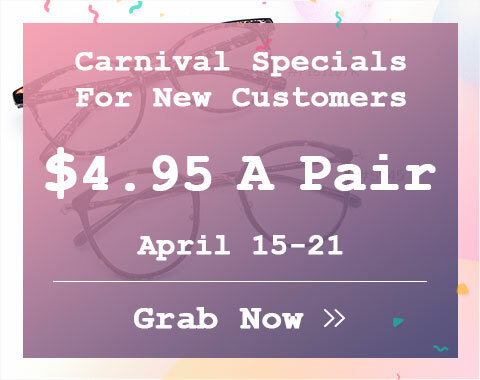 Want to have a pair of personalized optics designer eyeglasses? 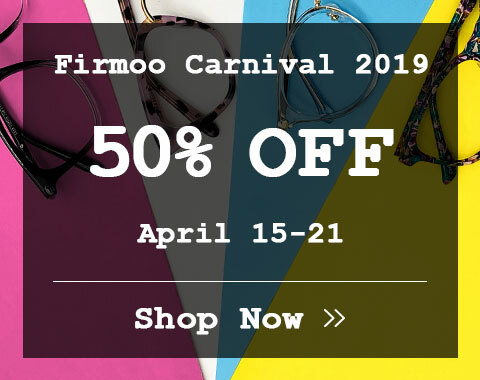 Firmmoo.com offers a full range of top trendy optics eyewear in different designs- frameless or full frame, with or without nose pad, etc. those eyewear are custom-made according to your prescription. 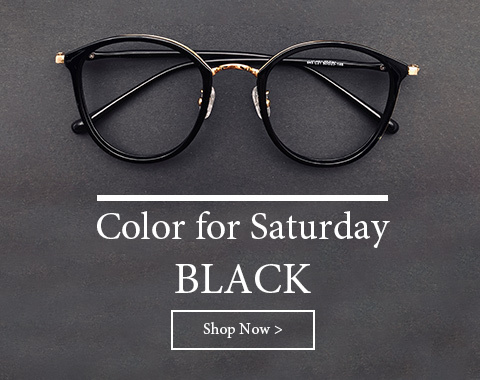 Such as, you have a wide option in choosing the colors of the frames- red, blue, pink, black, silver and so like. We offer 100% Rx accuracy and 100% customer satisfaction.